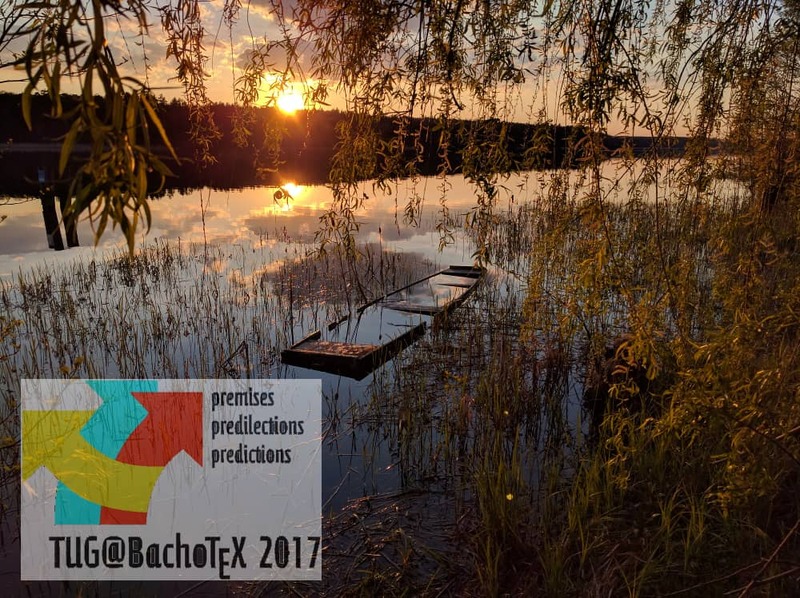 Tomorrow we are leaving for TUG 2017 @ BachoTeX, one of the most unusual and great series of conferences (BachoTeX) merged with the most important series of TeX conference (TUG). I am looking forward to this trip and to see all the good friends there. And having the chance to visit my family at the same time in Vienna makes this trip, how painful the long flight with our daughter will be, worth it. See you in Vienna and Bachotek!